“Remember, remember, the fifth of November,” goes the old British children’s rhyme. After last night’s 10th annual AIB International Media Excellence Awards, many filmmakers will remember the fifth of November for years to come. 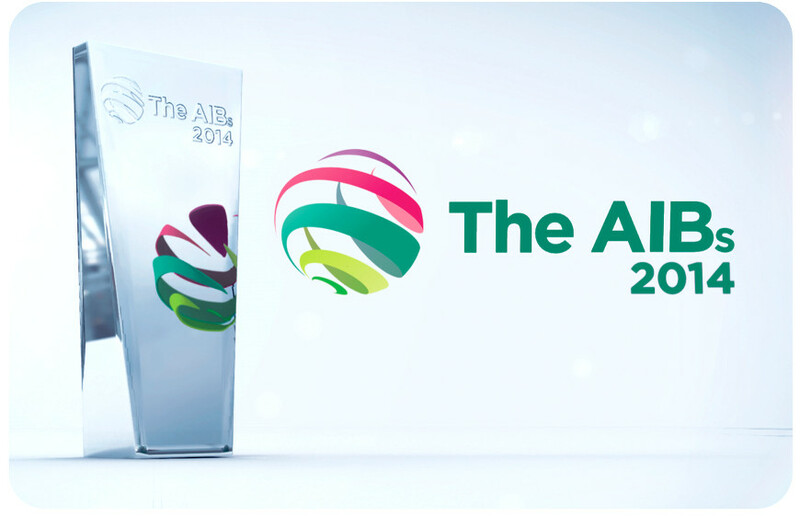 Each year the Association for International Broadcasting (AIB) searches the globe for the top achievements in factual content for TV, radio and online. This year’s AIB Awards featured entries from over 30 countries, telling stories that ranged from the hard realities of current global conflicts and the inner secrets of global corporations, to imaginary explorations of extinct life and exposing to the light of day the buried troubles of decades past. The AIBs, sponsored by Eutelsat, were held again at London’s LSO St. Luke’s, a spectacular venue that is also home to the London Symphony Orchestra. The gala evening was hosted by BBC Global and Crimewatch presenter, Matthew Amroliwala and was punctuated with poignant moments, including the presentation of a special AIB Founders Award to the late Ghanaian journalist and BBC presenter, Komla Dumor. Universally respected, Dumor died suddenly in his London home in January of this year at the age of 41. The award was accepted by Dumor’s wife, Kwansema Dumor. The AIB’s traditional “In Conversation” guest was filmmaker Olly Lambert. During the awards dinner, Lambert was interviewed by Wilfred Frost, son of the journalist, Sir David Frost. Called “one of the most talented documentary filmmakers working in British television” by The Times, Lambert won an AIB last year in the category of Best Middle East Documentary for his film Syria: Across The Lines. The film also garnered Lambert an Emmy, a BAFTA and a Rory Peck Award. The full interview with Lambert will be available to view via the AIB website. 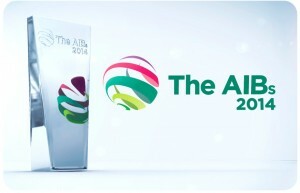 The 2014 AIBs covered 18 categories with most categories recognising a Highly Commended entry in addition to the category Winner.